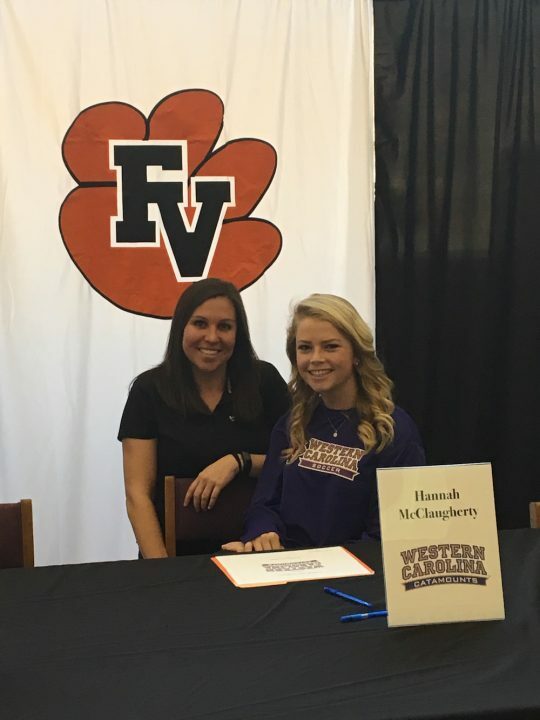 Back in Action athlete Hannah McClaugherty of Fuquay Varina High School signed a National Letter of Intent (NLI) on February 2, 2017 to play soccer at Western Carolina University starting in 2018. 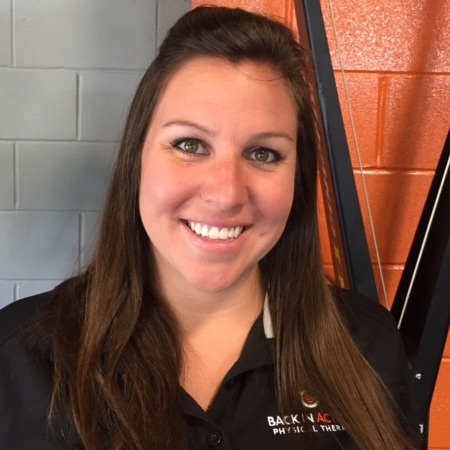 “Hannah was an extremely hard worker as well as a great patient and athlete at Back in Action Physical Therapy and we wish her the best moving forward,” said Laura Wilson, DPT. 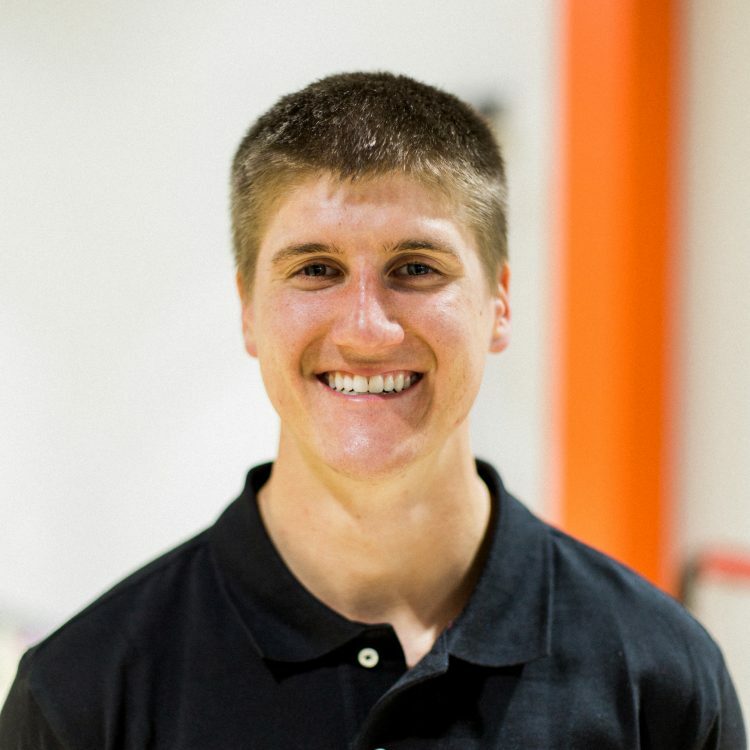 A huge congratulations to Hannah from the entire team here at Back in Action! Go Catamounts!